... a new fashion is born. 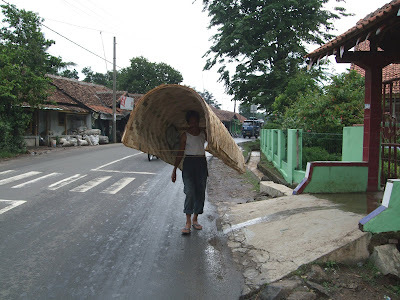 Photo from somewhere in West-Java, October 2008. What would the world do without Indonesia?